What are the signs and symptoms of Beta-Thalassemia? The HBB gene encodes for the β-globin chain of hemoglobin, an essential protein found in red blood cells. 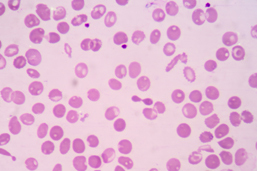 Mutations in the HBB gene lead to blood disorders, including β-thalassemia. β-thalassemia is an autosomal recessive disorder, which means two defective copies of HBB are necessary to be affected by the disease. What is the HBB gene? What are my risks of having a child with β-thalassemia if I have one defective HBB gene? 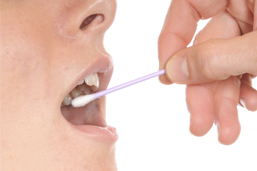 Receive more information or to get your clinic set to up offer Beta Thalassemia DNA testing to your patients.